Whether he is a father, grandfather or father-in-waiting, spoil your loved one and celebrate Father's Day with us at The Wee Restaurant. 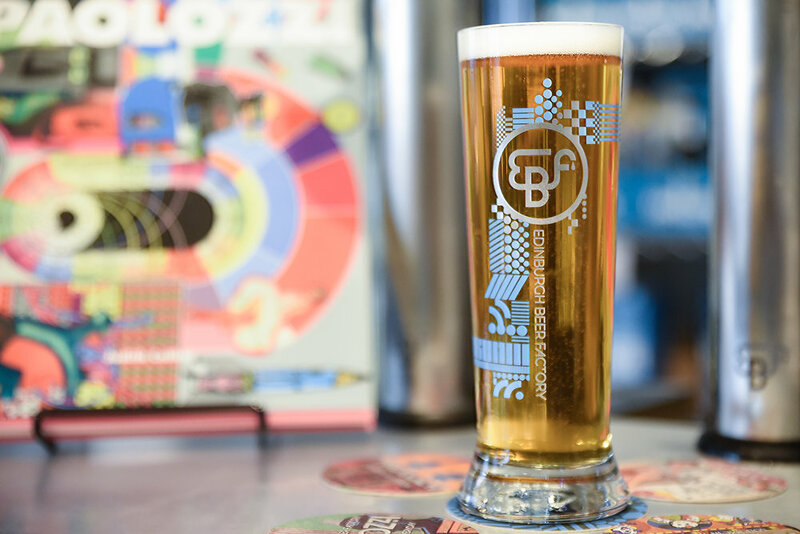 On Sunday 17th June we'll be offering every dad a Paolozzi beer from the Edinburgh Beer Factory at lunch and dinner in both restaurants. With a perfect bitter-sweet balance and fabulously sparkling appearance, it goes great with many of the dishes on our menu. To book NORTH QUEENSFERRY please call 01383 616263. To book EDINBURGH please call 0131 225 7983 or book online. Please note that we require a £10 deposit per person upon booking.